TNPSC group 2 notification is available online at the portal tnpsc.gov.in. Preliminary exam of Tamil Nadu Combined Civil Services Exam (II) for group 2 posts will be held on November 11. 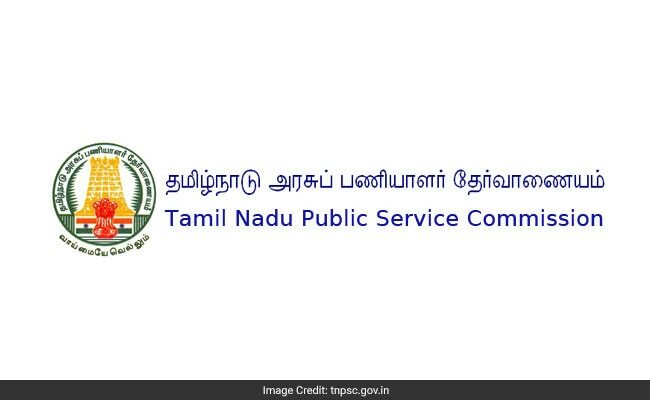 Tamil Nadu Public Service Commission (TNPSC) has notified a total of 1199 group 2 posts to be filled up in various departments through this exam. The selection will be made on the basis of preliminary exam, main exam and interview. Online registration for the group 2 exam has begun today (August 10, 2018) and the last date for submission of online application is September 9, 2018. Graduates/ postgraduates in the relevant field can apply. Applicants must have adequate knowledge of Tamil. 'The Preliminary Examination is meant to serve as a screening test only. The marks obtained in the Preliminary Examination by the candidates who are declared qualified for admission to the Main Written Examination will not be counted for determining their final order of merit,' reads the official notification. The preliminary exam result will be released in February 2019. After the completion of application process for main exam, TNPSC will conduct the exam in May. In another news, TNPSC has recently declared Group 4 exam result.